Sign up for Broadjam today to follow Chris Adams, and be notified when they upload new stuff or update their news! 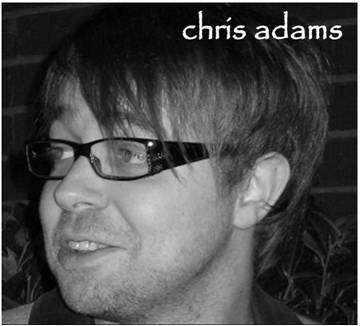 Chris Adams is a song and music writer based near the city of Manchester in the UK. His music spans from instrumentals for film and TV through to a range of songs that are rarely gender specific and so can be sung equally by male or female vocalists. 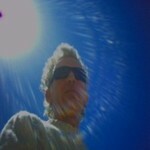 Chris writes songs spanning all genres from pop and dance to rock and AC. He is a regular entrant to the prestigious UK Songwriting Contest where he has reached the semi-finals with songs such as "Say Something", "I Saw You" and "We Never Learn".